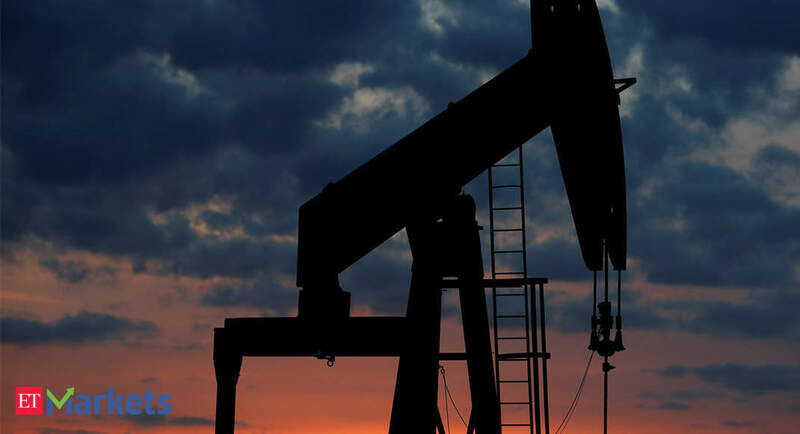 SINGAPORE: Oil markets started Thursday timidly, with rising US crude inventories pressuring prices but an expected supply cut by producer cartel OPEC offering some support. US West Texas Intermediate (WTI) crude futures , were at $53.71 per barrel at 0051 GMT, 8 cents above their last settlement. US commercial crude oil inventories rose by 4.9 million barrels to 446.91 million barrels last week, the Energy Information Administration (EIA) said in a weekly report on Wednesday. That was the highest level since December 2017. US crude oil production remained at a record 11.7 million barrels per day (bpd), the EIA said. “US inventory data … continued to show significant supply builds, which comes on the back of sustained record US crude oil production,” said Stephen Innes, head of trading for Asia-Pacific at futures brokerage Oanda in Singapore. However, Innes said that once US pipeline bottlenecks were alleviated, which he said he expected in 2019, “the entire notion of a tight global spare capacity argument goes down the well”. Fearing a glut, the Middle East dominated producer cartel of the Organisation of the Petroleum Exporting Countries (OPEC) is considering supply cuts when it next meets on Dec. 6, although some members like Iran are expected to resist any voluntary reductions. “Saudi Arabia has hinted at a unilateral cut, but it will want to be careful about annoying the US given that president Trump has been vocal about his desire for lower oil prices,” he added. US President Donald Trump on Wednesday praised Saudi Arabia over recent oil prices and called for prices to go even lower. “Oil prices getting lower. Great! Like a big Tax Cut for America and the World. Enjoy!… Thank you to Saudi Arabia, but let’s go lower!” he tweeted.